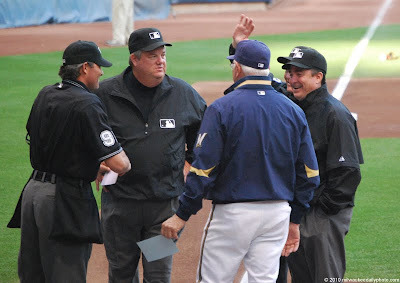 The media outlets are reporting today that the Brewers have let manager Ken Macha go. While I agree that the team did not perform well this season, I don't know that it's his fault. The fates of sports are fickle, however, and someone must take the blame.